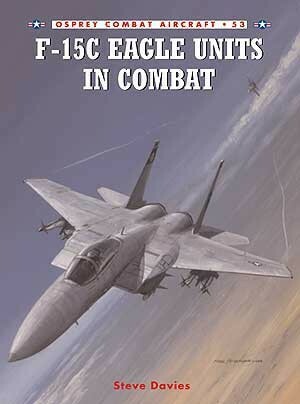 The F-15A/C is irrefutably the most successful jet fighter of the last 30 years. 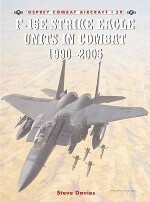 Serving in the Air Forces of Israel, the United States and Saudi Arabia, it has racked up a kill ratio exceeding 105:0. Despite its age, it remains the leading operational air superiority and intercept platform in service today. 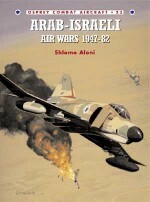 The hi-tech wizardry of modern air combat detailed in this book makes for fascinating reading, even to those not immediately familiar with modern airpower, and a huge pool of previously unpublished information on both aircrafts' combat records is uncovered. 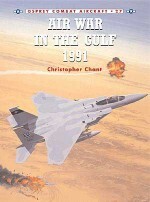 Steve Davies is the author of two F-15 books published by Airlife. 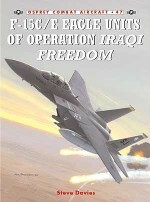 He is ‘Air Forces Monthly' magazine's UK correspondent, a contributor to several other worldwide aviation publications (‘International Air Power Review', ‘Combat Aircraft', ‘Aircraft Illustrated', ‘Air International' etc) and is widely recognised as a leading authority on the F-15. He has excellent contacts in the fighter community and is well placed to extract stories and anecdotes that might otherwise remain untold. 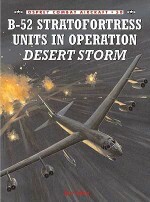 This is his first book for Osprey.An airbrush artist with years of experience, Chris Davey has become Osprey's principal illustrator of RAF aircraft, having produced the profiles for over a dozen books since 1994. His most recent work includes Aircraft of the Aces 38 and Combat Aircraft 31. He is particularly adept at 'big' aircraft like the Halifax and Sunderland.